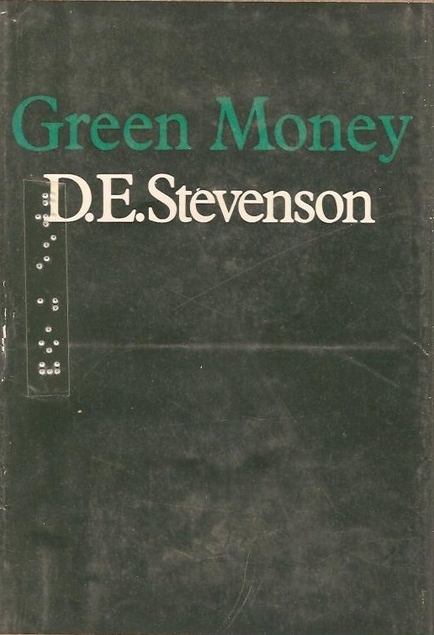 Green Money by D.E. Stevenson was first published in 1939 but World War 2 doesn’t come into it apart from a very brief mention of Hitler. This one isn’t one of her best, it would seem that 1938/39 wasn’t a good time for Stevenson’s writing and given what was going on in the UK at the time that isn’t at all surprising. George Ferrier is twenty-five years old and enjoying a holiday in London when he meets a man called Mr Green who had known his father years ago. 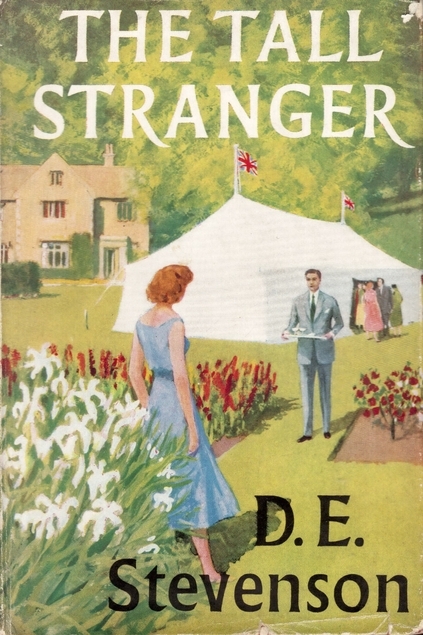 It turns out that Mr Green is a wealthy widower with one daughter and he is in need of a third trustee to look after her best interests if he should die. He decides that George is the man he needs, the upshot of which is that not long after that George has the onerous duty thrust upon him when Mr Green dies suddenly. The daughter Elma has been brought up in Victorian ways by a governess and when she gets a bit of freedom it goes to her head, she’s very pretty and has men flocking around her and she ends up in a dangerous situation, and George has the job of tracking her down. He discovers that the other two trustees are anything but trustworthy. 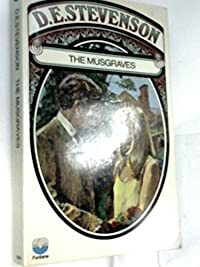 There are lots of other characters and George’s Irish mother Paddy gave the author the opportunity to write some dialogue in that style, there are moments of humour and the moral of this tale is that it’s more important to be honest and decent than clever. I’ve been on a bit of an Agatha Raisin binge recently and although I enjoyed this one I’m going to take a wee bit of a rest from M.C. Beaton for a while. This is the second Agatha book, I’ve been reading them all out of order. At the beginning of this one Agatha has just got back from a holiday in the Bahamas where she went on the spur of the moment, right after she hears that it was James Lacey’s holiday destination. She’s usually shameless in her pursuit of James, but even Agatha was mortified when she realised that James had got wind of her intention to follow him and he had changed his plans at the last minute. On Agatha’s return she finds that a new vet has set up business in her home village of Carsley. The women of the village are queuing up for his attentions, but there’s something strange about him, it isn’t long before Agatha is embroiled in murder yet again. I had wondered how Agatha ended up with two cats, she started off with Hodge, he was named by James Lacey apparently and Agatha didn’t realise that Hodge was the name of Samuel Johnson’s cat. When she acquires another cat she names the new one Boswell. I had always wondered how the unliterary Agatha had ended up with a Hodge and Boswell. Mystery solved. This is the first book in the Agatha Raisin series. I enjoyed reading Agatha Raisin and the Murderous Marriage previously but I decided to read the whole series in order. No problem I thought as there are always a lot of M C Beaton books in the library, but the first one just wasn’t popping up. So, when I spotted a copy in a charity shop I snapped it up. They were doing two paperbacks for a pound so I also bought Josephine Tey’s To Love and Be Wise, which means I now have all of her books. Anyway, back to Agatha. This is an enjoyable light read, perfect for when you don’t want to have to concentrate on anything too deeply. 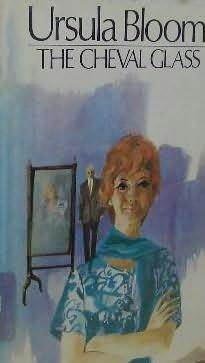 The sort of book which you can read whilst waiting to hear your name being called at the doctor’s or when you’re on a train and keeping one eye cocked on the landscape so that you don’t go past your stop inadvertently. Agatha has just sold her very successful PR business in London and has moved to an idyllic cottage in the Cotswolds. 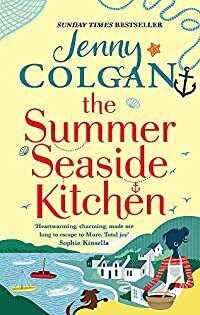 It has been her ambition to do this ever since she was a child, but it isn’t long before she’s wondering if she has done the right thing and is pining for London life. When she makes an effort to join in with the social events of the village she becomes embroiled in a murder. All jolly good fun which I found especially enjoyable because all of the towns and villages mentioned had been visited by us on our last British road trip so I could envisage the scenery.